Always feel better after that first coffee of the morning? Well it turns out there may be some science behind that. Espresso, in moderation, can have some health benefits. Espresso is made by filtering water, under pressure, through ground coffee beans. Its rich flavour, golden crema and lasting aroma can boost your energy levels in the mornings and restore lost energy after a long day’s work in the evenings. This can be attributed to the necessary antioxidants it contains. It’s not just pep that a good cup gives you. There are health benefits you probably never knew about. Harvard researchers investigated a link between coffee and a reduction in the incidence of type 2 diabetes. 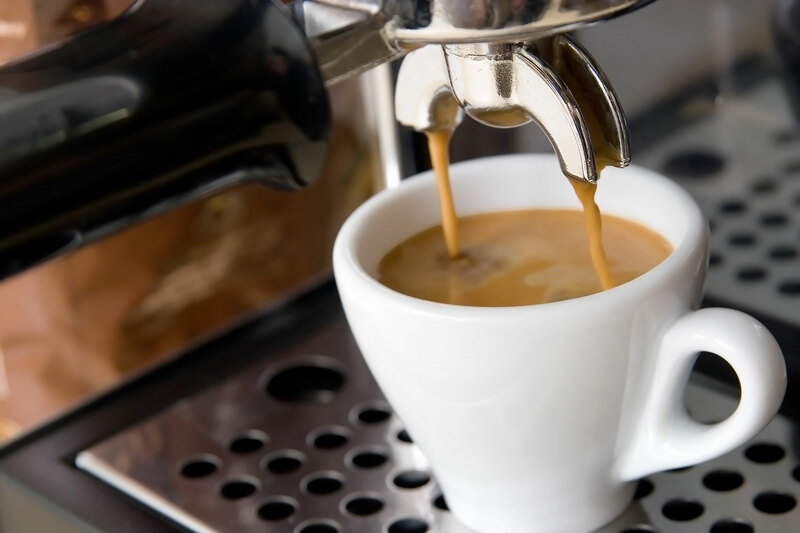 Their findings were that drinking 5 to 6 cups of coffee, particularly espresso, can reduce the chances of type 2 diabetes by 54% in men and 30% in women. Just don’t add three sugars to every cup. Studies have shown regular coffee drinkers may reduce the risk of developing the Parkinson’s disease. This neurodegenerative disorder has become a chronic disease that affects the majority of the elderly adult population across the world. It has been found that the caffeine in coffee (which is more concentrated in espresso) may reduce the risk of Parkinson’s disease onset. Heart diseases is one of the biggest causes of death globally. Usually caused by a lack of adequate blood flow to and from the heart which can lead to cardiac arrest. The caffeine in coffee stimulates blood flow. It increases heart rate and as such provides better supply of blood throughout the body. 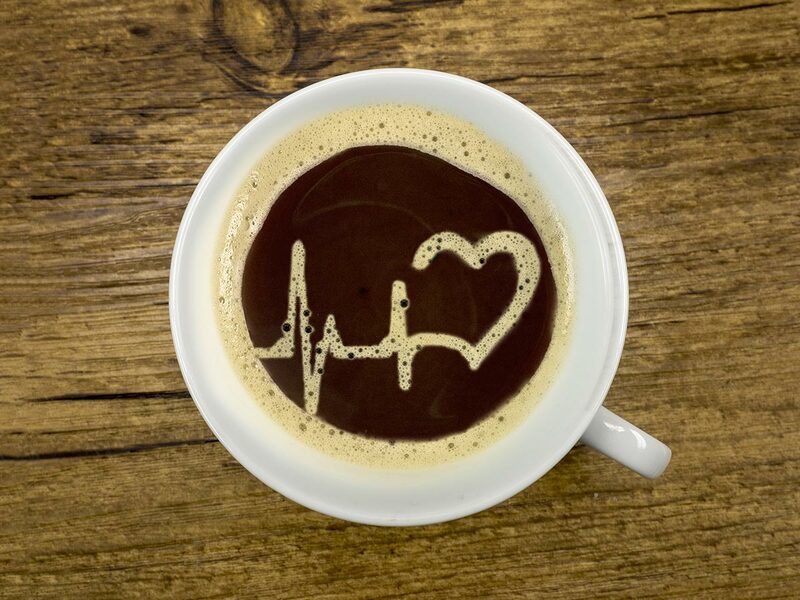 It should be said, however, coffee consumption isn’t advisable for people with pre-existing heart conditions. A boost in memory and cognitive performance of the brain have been shown to occur after moderate coffee consumption. Brain development is dependent on good supply of brain and oxygen to brain cells. Inadequate supply can lead to failure or death of brain cells resulting in a reduction of memory or other complications. Caffeine, a stimulant, improves the flow of blood into the brain and reduces this risk. So the next time that somebody starts telling you the dark cup of goodness you are drinking is bad for you, tell them to read some medical journals. 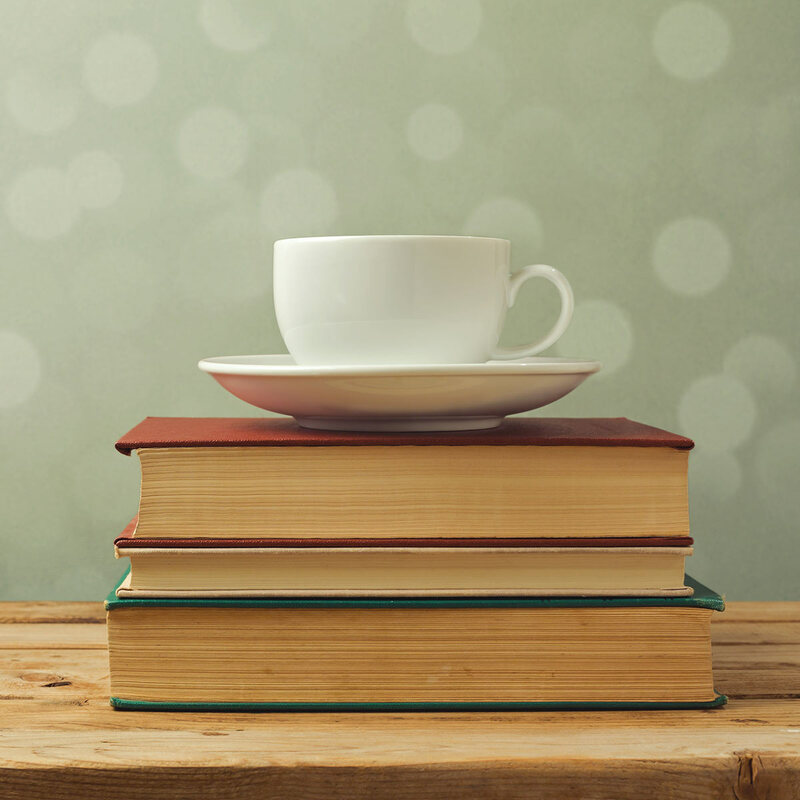 Then tell them a good cup of espresso always makes reading more enjoyable. Next articleCoffee brewing techniques. What’s the difference?